A Bird So Rare has been published in Takahe 84. 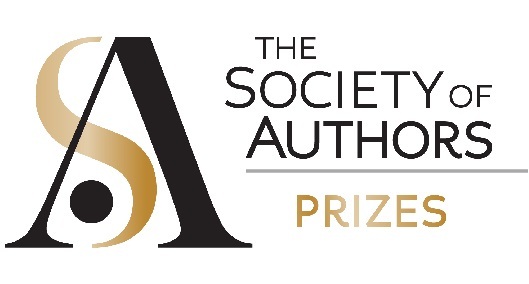 There will be a live performance of my story, The Pledge, during a celebration of the Society of Authors’ Tom-Gallon Award at the Darlington Arts Festival on 16 May 2015 . There is further information about the celebration in the Events tab.